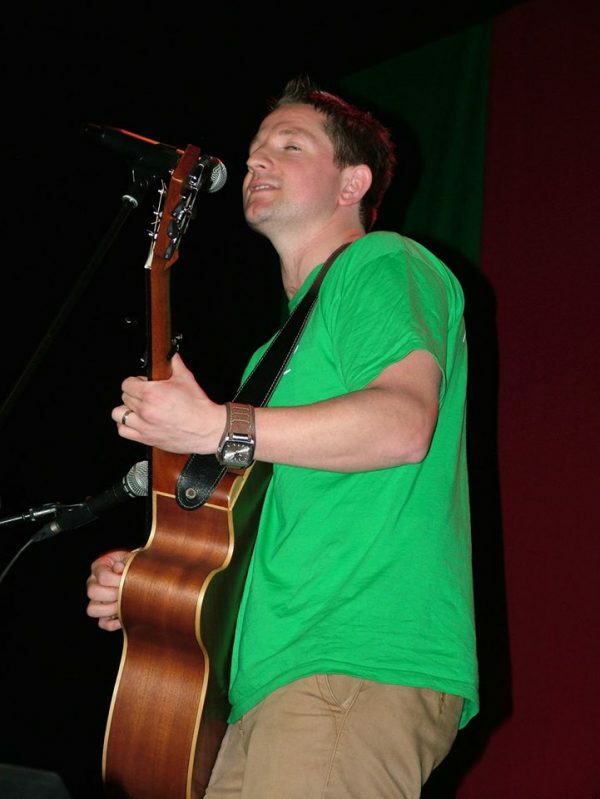 Garry O Malley is one of Westport’s best known pub musician. He is a solo artist who has entertained the crowds with his own version of the best Irish musical acts from the past 20 years. Garry will play a number of gigs this year on Clare Island.